1.) This is just in case the ACA, also known as Obamacare, is ultimately struck down. The lawsuit – which was led by Texas Attorney General Ken Paxton and 19 other Republican state officials across the country – still has a long way to go. States defending the ACA in court say they plan to appeal. U.S. District Judge Reed O’Connor just issued a summary judgment Friday; he didn’t order the law to be stopped or struck down, so it remains the law of the land for now. Furthermore, legal scholars on both sides of the political spectrum say scrapping the law goes too far, so we'll see what happens when the case inevitably lands before a higher court. 2.) This requires political will. Can Texas replace Obamacare? Sure. Texas could have created its own health care system well before Obamacare was implemented. And once the law was in place, there were mechanisms allowing states to do just that. State officials have not expressed interest in tackling health care in the past, though. Stacey Pogue, a senior policy analyst with the Center for Public Policy Priorities, says that’s been a big hurdle. Texas has the most uninsured people in the country. Health care advocates like Pogue have been pushing the state for years to find ways to increase coverage, but lawmakers and Republican leaders in the state have not made that a priority. 3.) This is harder and more expensive than it seems. 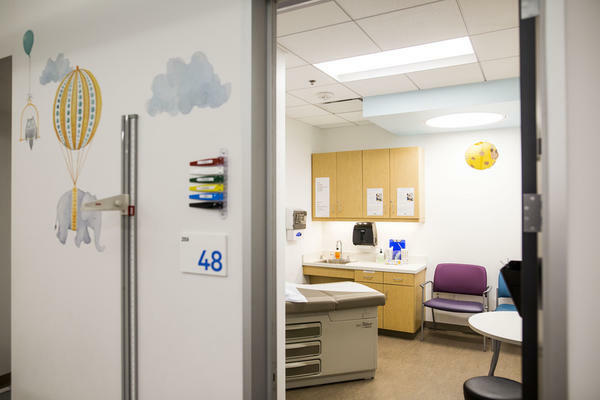 Because Texas didn’t have a plan waiting in the wings as it fought the Affordable Care Act, state officials would be starting from nothing to build a new system. It’s one thing to ensure people have access to coverage; it’s another thing to ensure people have access to coverage they can afford. Pogue says it costs a lot of money and takes a lot of work. This is especially true when it comes to pre-existing conditions. Before the Affordable Care Act, people were often priced out of plans because they were considered likely to use their health insurance more. Finally, some of the waivers Abbott proposed to expand health insurance in Texas are part of the ACA, Pogue says. If the law is deemed invalid, those mechanisms and funds will go away. “The idea that we would have tools at our disposal to replace the Affordable Care Act if it went away is not very practical,” she said. 4.) A new system could take a long time to build. If Texas waits until the law is struck down – which won’t happen soon, if at all – it will be a long time before a new health care marketplace and regulations are in place statewide. It took Massachusetts several years to create a system to ensures affordable health care coverage for its residents – and Texas is much bigger than Massachusetts. 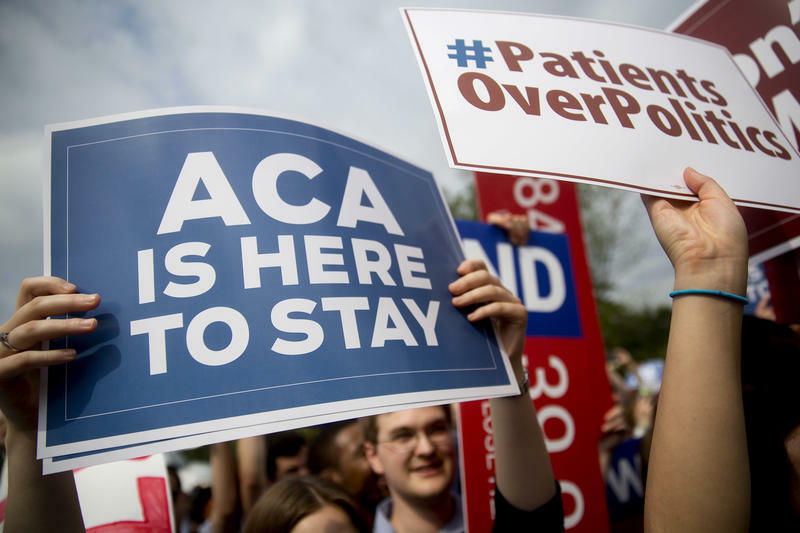 After Texas Judge's Ruling Against Obamacare, What Happens Now? A federal judge's ruling would, if upheld, wipe away the entire Affordable Care Act, the health care overhaul championed by President Barack Obama and twice sustained by the Supreme Court. Gov. Greg Abbott and Democratic rival Lupe Valdez face off in tonight's live, one-and-done gubernatorial debate.